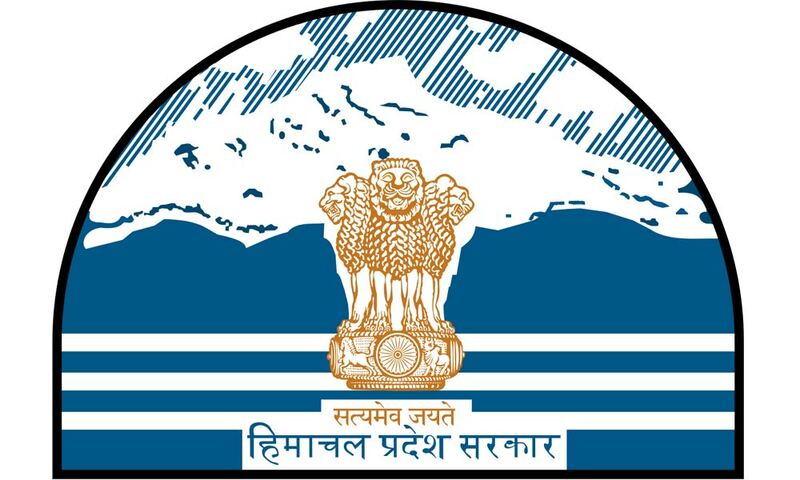 The Himachal Pradesh government announced 17 skill development projects worth Rs. 166 crore have been approved under the”National Rural Livelihood Mission” (Ajivika Scheme). Under this Project 50 thousand rural youth would be trained in various trades over a period of three years. While laying the foundation stone of the Central Institute of Plastic Engineering and Technology (CIPET), chief minister Virbhadra Singh expressed hope regarding the manpower passing out of CIPET through the conduct of various short term courses and formal diploma courses in the field of Plastic Engineering Technology and that they would be capable to secure job in the plastic industry and would also be able to set up their own enterprises. In order to provide skilled labor to the entrepreneurs foundation stone of Rs. 102.32 crore Tool Room/ Technological Development Centre (TDC) of Small, Medium and Micro Enterprises was laid at Baddi in February this year, to train the youth as per needs of the industries. Courses like Bachelor of Vocational Education will be started in 10 colleges and other short term courses will be started in other government colleges.